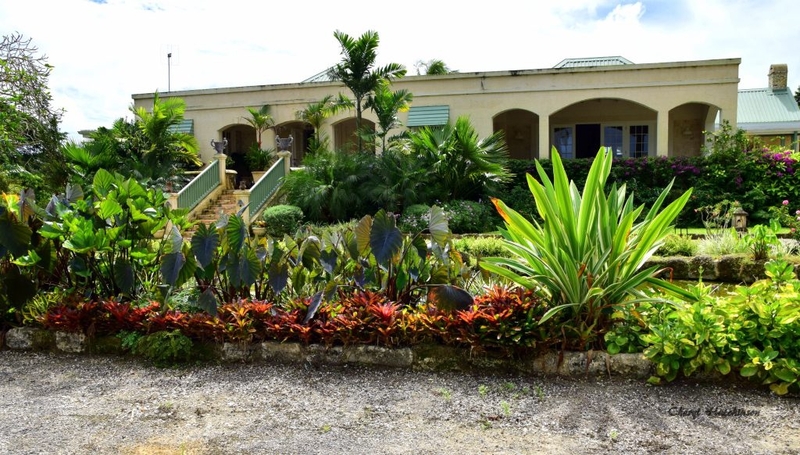 Open Houses, presented by the Barbados National Trust as a winter season tradition for over 30 years, are held Wednesdays and some Saturdays from 1:45 to 5pm during the months of January to March. This is your chance to see some of the island's most beautiful homes! Visitors and locals alike can enjoy the architecture and history of privately owned homes. Enjoy a garden party atmosphere, with fresh fruit juices, homemade rum punch and snacks served on the lawns. Books on Barbados and the Caribbean are also available for purchase, and a small selection of artists and craftspeople display their art for sale. Expanded from a Barbadian “single house”, this historic property once housed members of the illustrious Senhouse family. Gracious and sociable living now takes place amidst exposed coral-stone walls, spacious verandas, antiques, art and oriental rugs. The gardens are splendid, and even the ghosts are friendly. For further information, please call the Barbados National Trust at (246) 426-2421. ADMISSION: Members BB$25; Non-Members BB$35 Adults/ Kids 5-12 years half price; BARP Members BB$30.